It’s not a vacation without some relaxation. Treat yourself with the ultimate getaway, anywhere in the world. Luxurious spas await on sandy beaches, serene mountainsides, and at international resorts designed to cater to your every need. 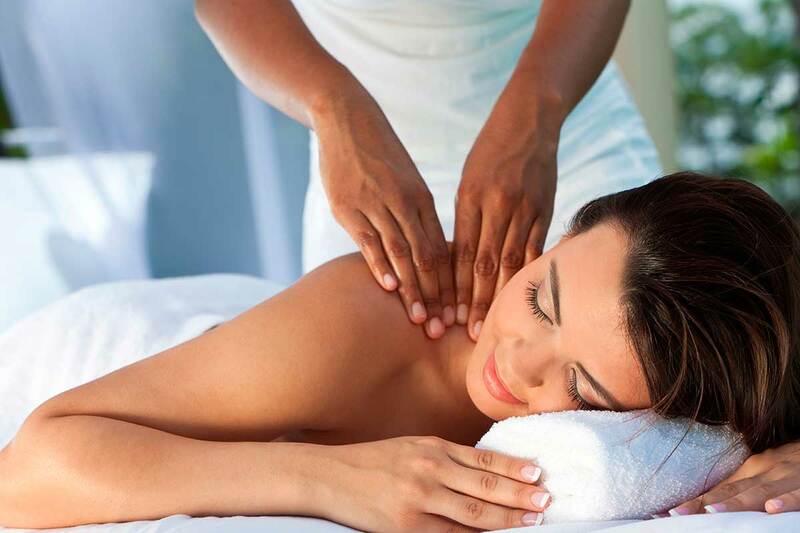 Talk to us about spa vacation packages to find the tranquil trip that you deserve. you will be entranced by Bali’s natural calming spirit that continues to lure people from all over the world seeking a deeper connection. Feel energy flow through your body with every step taken over the hallowed grounds of Peru. surrounded by towering Andean peaks. a hot springs visit, and the option to do the 1-day Inca Trail Hike. through an intentionally paced tour. As you absorb the mysterious power of these ancient ruins, you’ll head home with a renewed lift in your step. This retreat includes daily yoga classes, alongside pranayama, meditation, and chakra balancing workshops that will get the energy flowing harmoniously. You will also enjoy the lovingly-prepared, delicious, gourmet vegetarian meals as well as diet and nutrition tips for living a healthy life. Other group activities will include hikes, music, dance, good vibes and great conversations. All within an accessible, non-competitive, non-judgmental environment that is appropriate for people of all ages and levels. The spacious lodges are built from local teak and include queen size beds, air conditioning, and a large deck to relax in a rocking chair. The pool has a beautiful view of the valley and you can enjoy the bar that is right beside it. You can hear and see local species of animals on their natural environment and find peace and serenity in nature. You will find this Muay Thai camp is the perfect place to recharge and get fit. Set in pretty farmland, among rice fields in the beautiful province of Phetchabun, they offer daily meditation, yoga classes, Muay Thai training and much more. You will be living with a lovely Thai family on their property surrounded by banana, mango, and coconut trees. Submerge yourself in Thai culture and family friendship. Give yourself a moment, or two, to reflect and relax your entire being. Discover freediving and yoga in Tulum and discover the true lightness of being. In this retreat, you enter the mindfulness of the underwater world of apnea or freediving and truly touch your breath and your spirit while you deepen your practice in our amazing studio. Tribal Yoga Tulum combines yoga and breath work with freediving against the backdrop of Mayan mysticism and purity. This retreat is perfect for those looking for adventure that includes wellbeing and a new approach for encountering relaxation and mindfulness. Be close enough to it all – but far enough away to relax. Loft style apartment, efficiency kitchen, full bath, air conditioning, ceiling fans, wifi and balcony. Roof deck for guests with fabulous views of the stars and moon as well as sunrises. Just below the yoga studio and above the dive shop, you cannot ask for a shorter commute to your classes. Drinking water, coffee and tea provided.